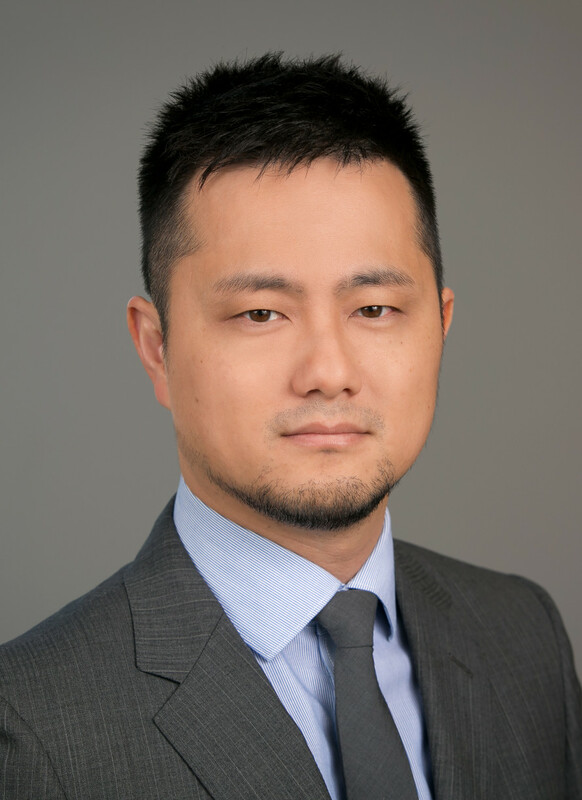 Yutaka is the Director of Development & Technology at RCW. In this role, Yutaka heads the development for the applications, databases, websites, and network that provide technology infrastructure services for RCW's workforce. His focus is on developing and improving the tools used by different departments; updating and maintaining RCW websites and internal databases; and protecting the integrity, security, and reliability of the Network infrastructure, while upholding a balance of operational excellence and innovation. Yutaka joined the RCW team in early 2014 and is an integral part of the Management team due to his diverse background experiences in Sales, Leadership, Customer Service, and Marketing. Prior to RCW, he worked as a programmer and network developer for Northwest Electrical Services, an engineering consulting firm specializing in Energy and Power generation. Yutaka received a bachelor's degree in Computer Science with an emphasis on Computer Graphics from San Jose State University in California. In his spare time, Yutaka is developing a 3D Terrain Generator and a Health Care Database System for mobile devices.